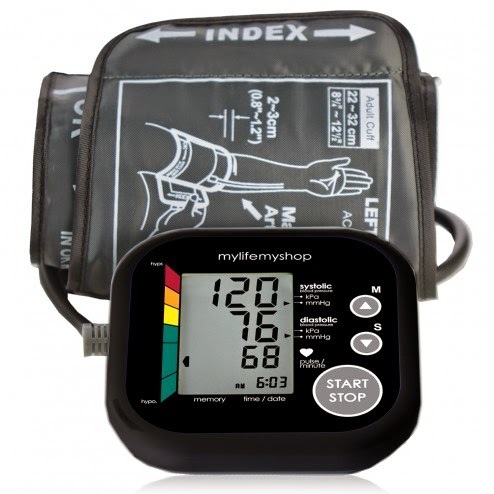 Save 50% On Vanity Planet’s Cor 3 Blood Pressure Monitor With My Coupon Code! Disclaimer: This post is based on a free product provided by a company as a press sample so that I may offer my own opinion, which may be the same or differ from yours. In a previous post, I explained the value of keeping hearts healthy in my review of Vanity Planet’s Cor 3 home blood pressure monitor. Hardly the most romantic or typical type of Valentine’s Day gift you might expect, a home blood pressure monitor such as Vanity Planet’s Cor 3 ($99) is a sincere way to show that love. Thanks to Vanity Planet, Nuts 4 Stuff readers can save 50% off the price of that blood pressure monitor by entering coupon code BPCOR3 at checkout. Read my Cor 3 review for all the details on how this monitor works. Next Post How to Create the Most Flattering Eyebrows for YOU!